My friend Sherry reached out yesterday to see if I knew anyone who had a pair of size 13 work boots that they might be willing to give to a gentleman who could really use them. I told her that I did not, but that I actually had an almost new pair of size 10 boots. She thanked me and continued her search. I sat there and had a different search. Why am I holding on to these? I silently thought. 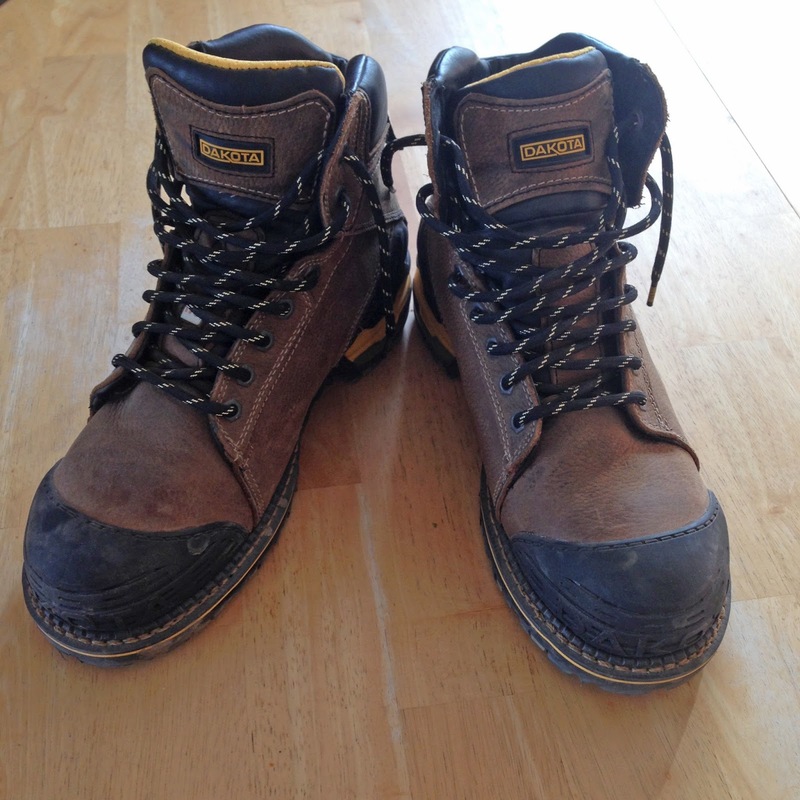 Taking Sherry's cue, I went and found my Dakota steel toes, took a picture and posted it on Fort McMurray Everything Goes, the Facebook group that I go to when I need to reach a large audience. The boots were sitting doing nothing for me, when they could be doing something for someone else. I happily offered them up as a gift. Sure enough, a lady reached out almost immediately and came by to pick them up for her hubby. What are we holding onto in terms of things, emotions, memories or other things that no longer serve us, but could serve others? Perhaps you have a few things? I know that I do.